Want a chance to win some great bowhunting gear? It's as simple as taking the survey below! Each month we'll pick one random winner to receive some great bowhunting gear from one of our partners. On August 1st, 2019 we'll draw a Grand Prize winner who will receive a brand new Mathews bow. It's literally that easy. The 2018 winner Will Bennett from Maryland with his customized Mathews Triax and some Bowhunt or Die gear! Please note: Only one entry is permitted per person per year. Offer only eligible for persons over 18 years of age living in the United States or Canada. Do you plan on purchasing any of the following in the next 6 months? 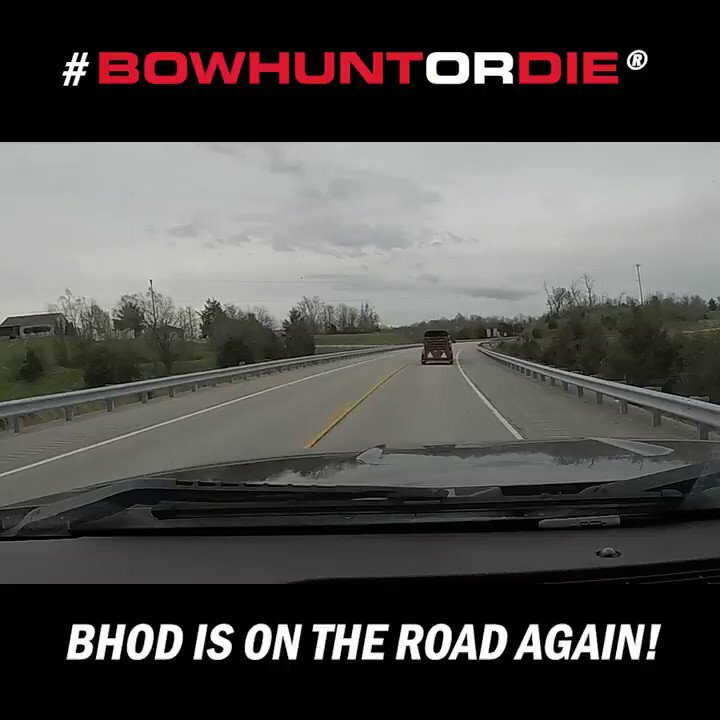 By checking this box, I acknowledge that I will be automatically entered to win free gear from Bowhunting.com and that Bowhunting.com may contact me from time to time with information and offers related to bowhunting gear & information.